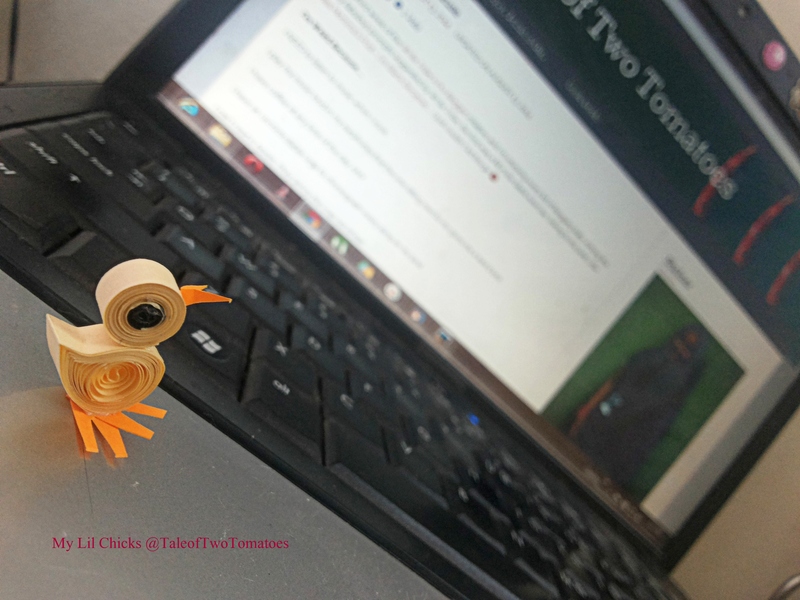 And this is a HOW TO post from me! 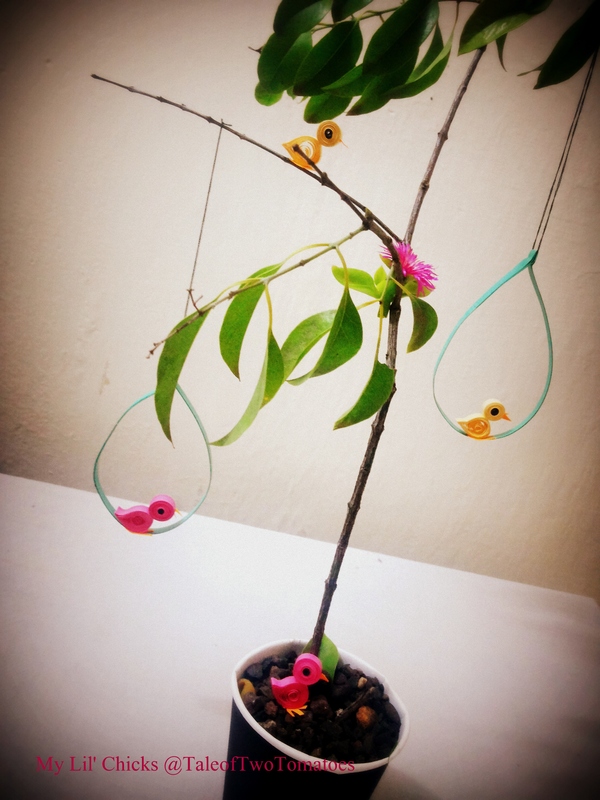 I had many friends who asked me how I made my Lil’ chicks. They were so adorable that it melted many a hearts- including P’s and mine. 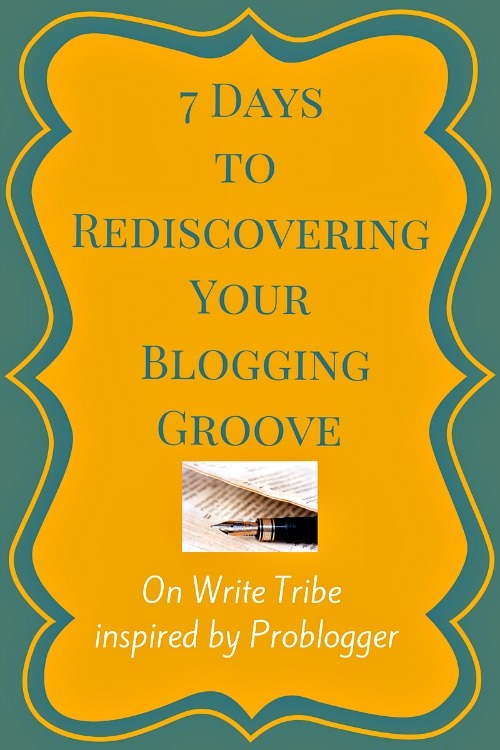 I was leaping with joy at the outcome 🙂 She was my only solace when I was down with Conjunctivitis and she used to watch me write my blog. 1. 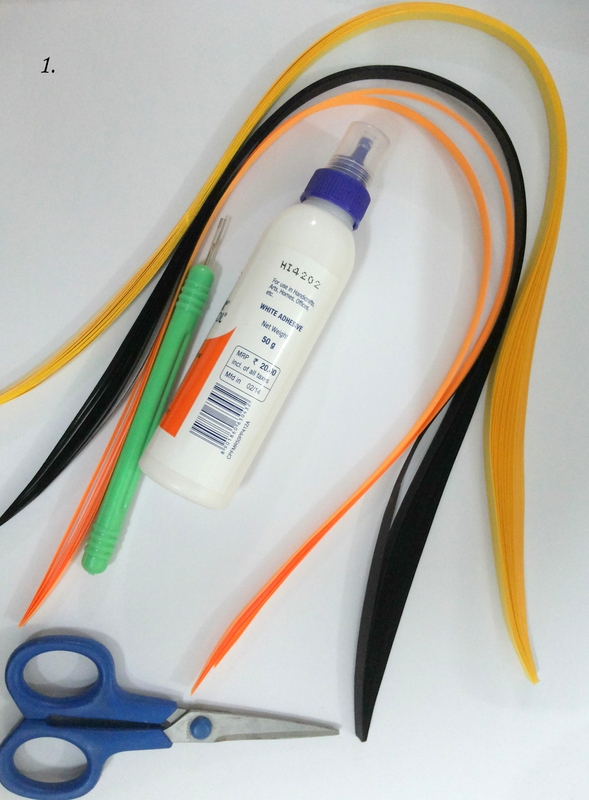 Keep the quilling papers- yellow, orange and black ready along with adhesive, scissors and the quilling pen. 2. Now we are making the head of the chicken first. 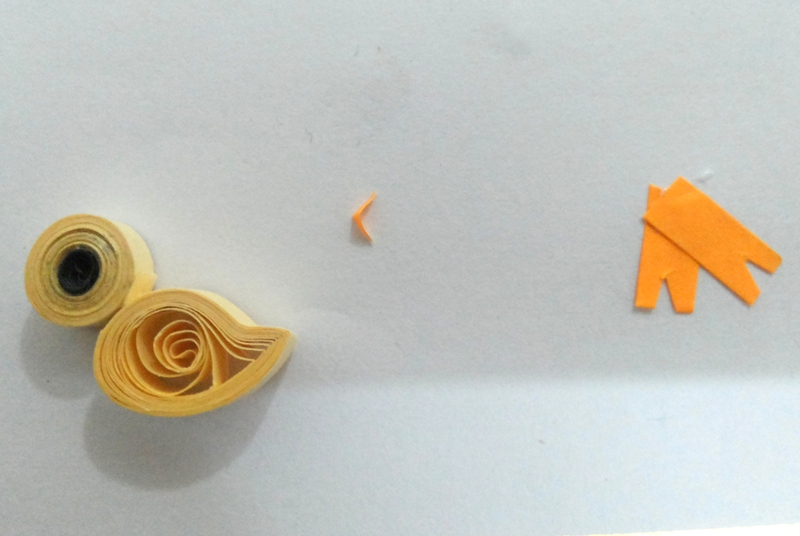 Cut a small black strip of paper. 3. 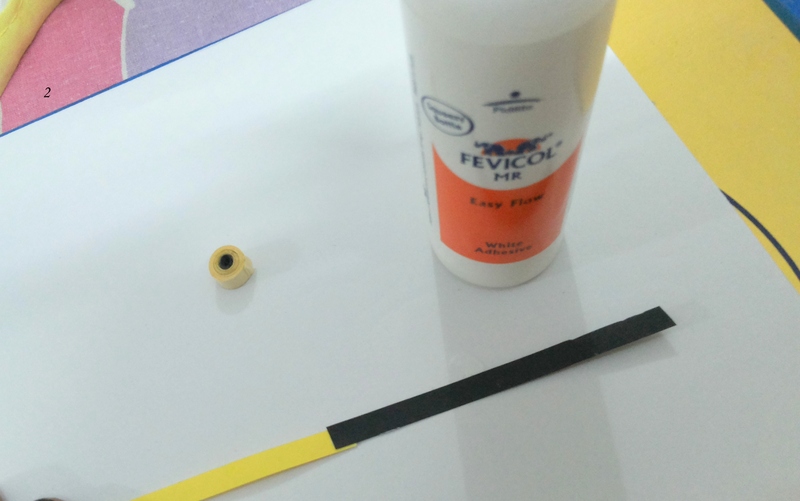 Paste the black strip to the end of the yellow as shown in figure. 4. 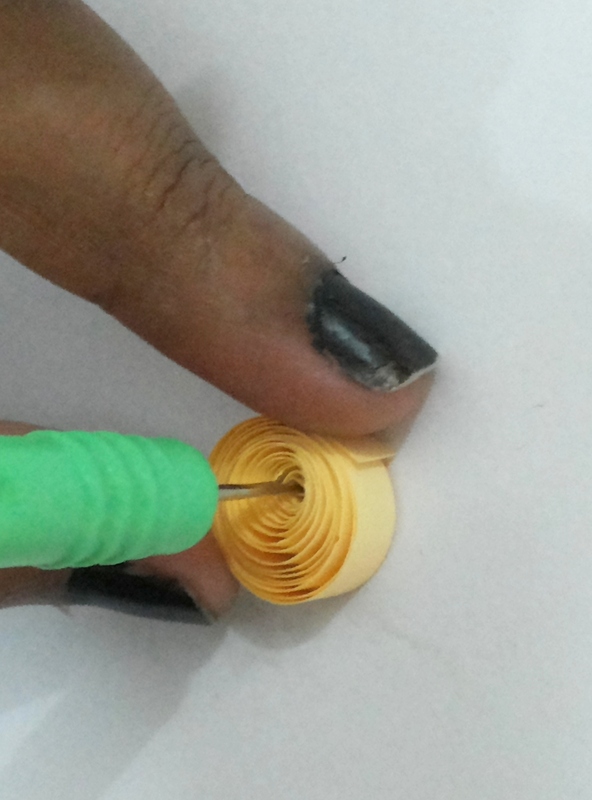 Using the quilling pen, roll the strip of paper. 5. When it is rolled to the last, stick the end. 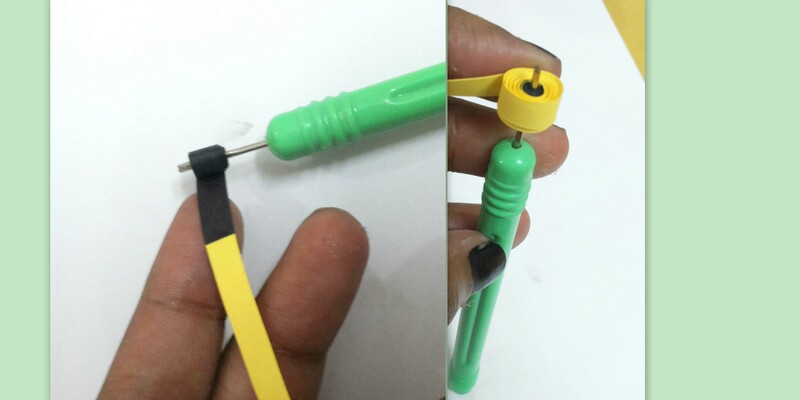 Remove from the quilling pen and the head is ready. 6. 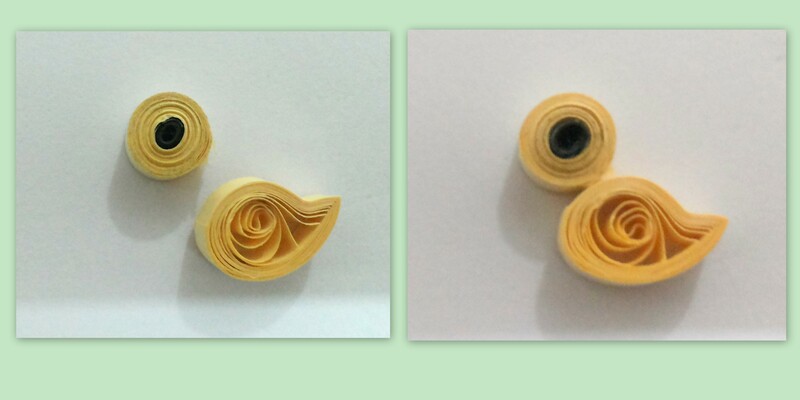 Take another yellow quilling strip and roll using the quilling pen. 7. 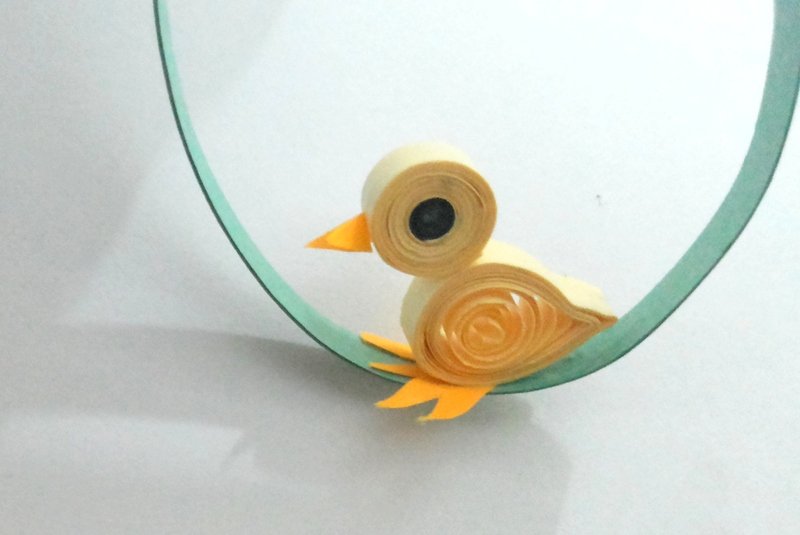 Place the pen in the middle of the rolled strip of paper and loosen a bit. 9. 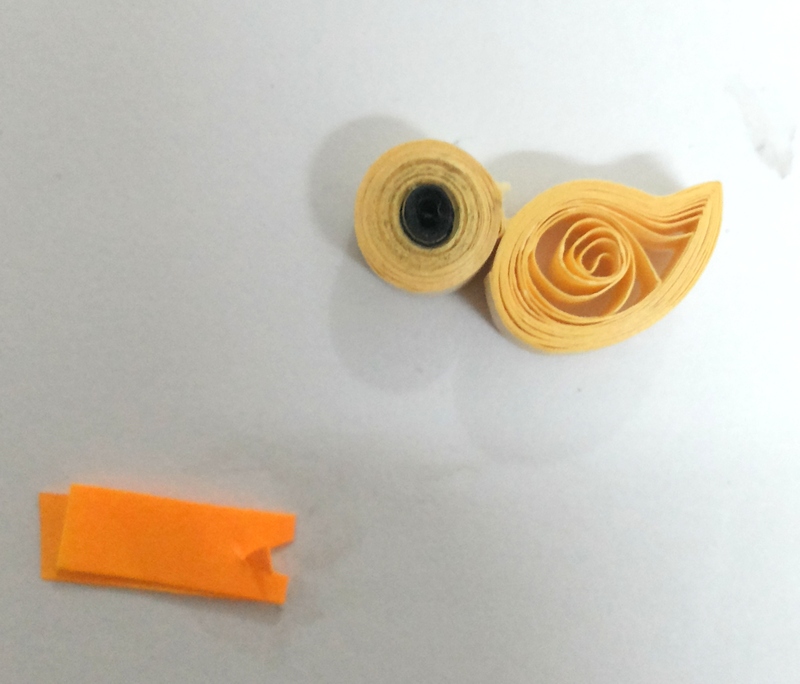 Press an end of this rolled paper till you get the below shape. The body is now ready. 10. Stick the head and body together. 11. 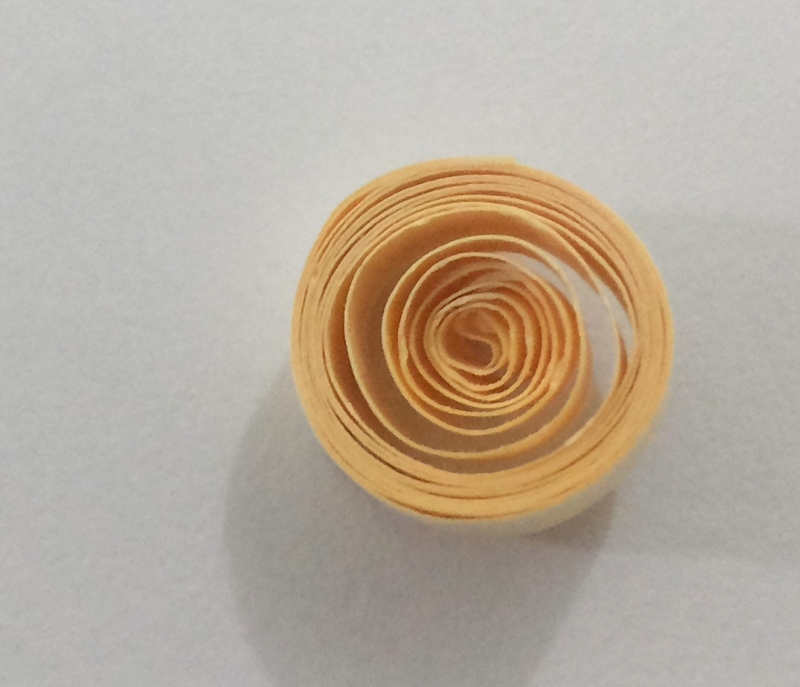 Take a small orange strip and fold to half. 12. 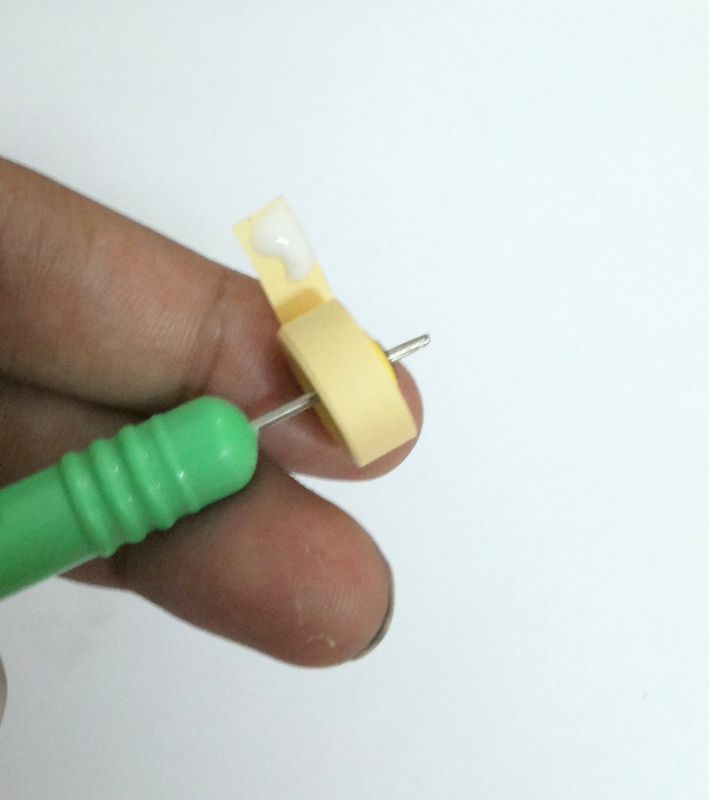 Make a small V-cut at the fold. Keep the small V aside. That’s the beak of the chicken. 13. Open and divide into two. 14. Stick the beak and legs to the chicken. 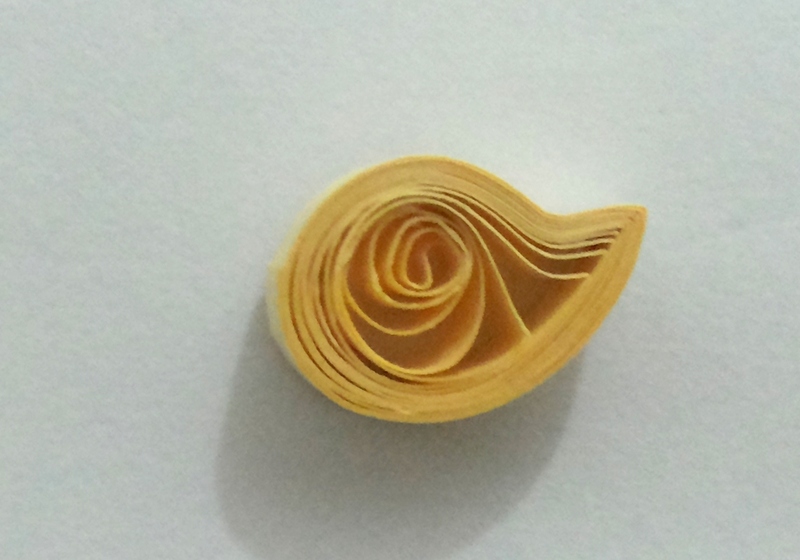 Ideas from Youtube Quilling tutorials.